Another David and Goliath? 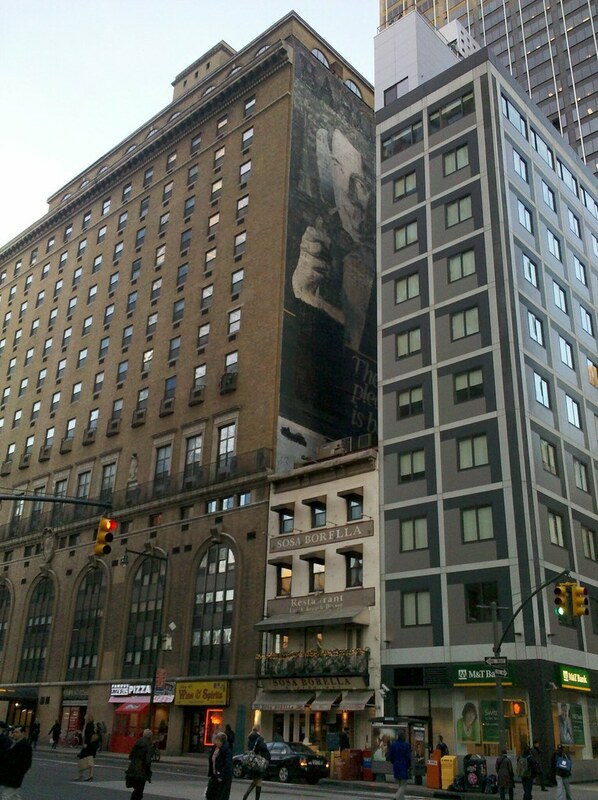 The ad is probably surviving because it’s squished in amongst those two gigantic buildings and you can’t really see it. Good eye Matt. Aaah – the golden days.